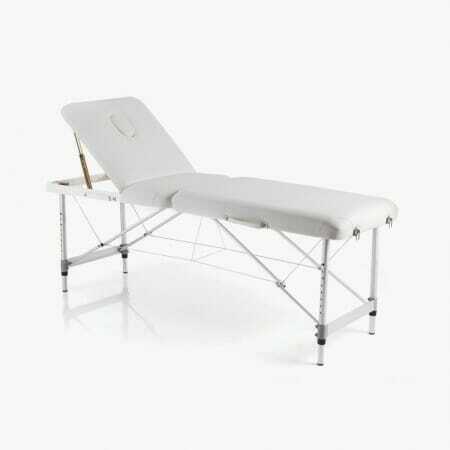 A Portable Beauty Couch is an ideal solution for beauty professionals who are mobile, or where multi-purpose rooms are used at a salon or spa. 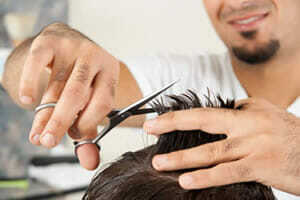 Many salon professionals have busineses that they carry out in the cleints home and when you are relying on your equipment to help you deliver your treatments, you need to choose carefully. 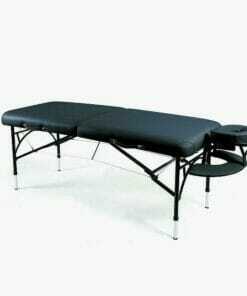 These massage and beauty treatment couches have been selected based on the positive feedback we have had from our customers and are designed to be both lightweight and sturdy, these are a great choice if you are out and about. Folding, portable couch with an adjustable backrest and face hole. Folding, portable couch with an adjustable backrest and face hole and carry case. 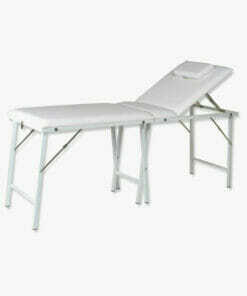 Easy to fold treatment couch with an adjustable face cradle and transport bag. 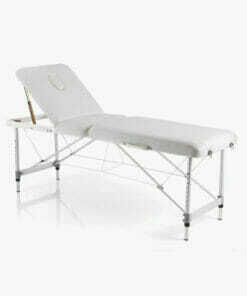 Easy to fold aluminium massage treatment couch with adjustable face cradle. 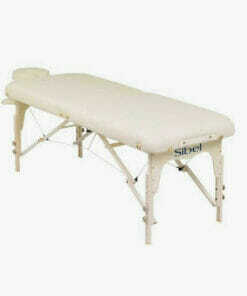 Lightweight portable couch with case, ideal for any mobile professional. 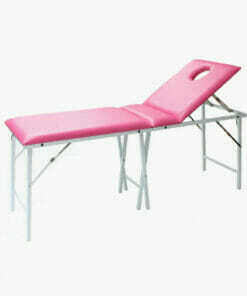 To discuss our beauty couch range, please call us on 01270 630280.